Tom Seaver is a professional baseball player who was born on November 17, 1944. Tom Seaver got a film credit for the movie Last Play at Shea. As of 2018, Tom Seaver has appeared in only one movie. Last Play at Shea is the only recent movie featuring Tom Seaver. 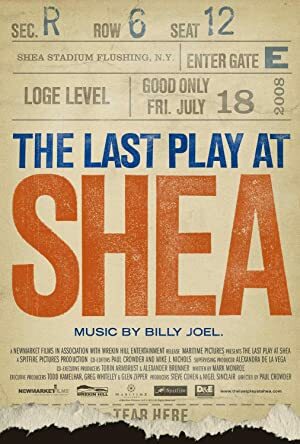 Last Play at Shea was released in 2010.